RADOX® cables offer an extended lifetime at lower temperatures, less shrinking on insulation material at higher temperatures, and better heat ageing performance. 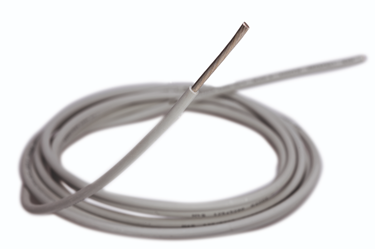 With thinner insulation, the RADOX® cables deliver improved abrasion resistance and cut through resistance. These cables are also better equipped to withstand harsh environments and different types of liquids and chemicals. For additional information on RADOX® cable technologies, visit the HUBER+SUHNER web page, or download the RF Wires and Cables Brochure (page 26).